Woman’s Tonic is specifically designed for the needs of women. It is particularly useful for those who suffer from irregular or painful periods, mood swings and for those who want to promote fertility. 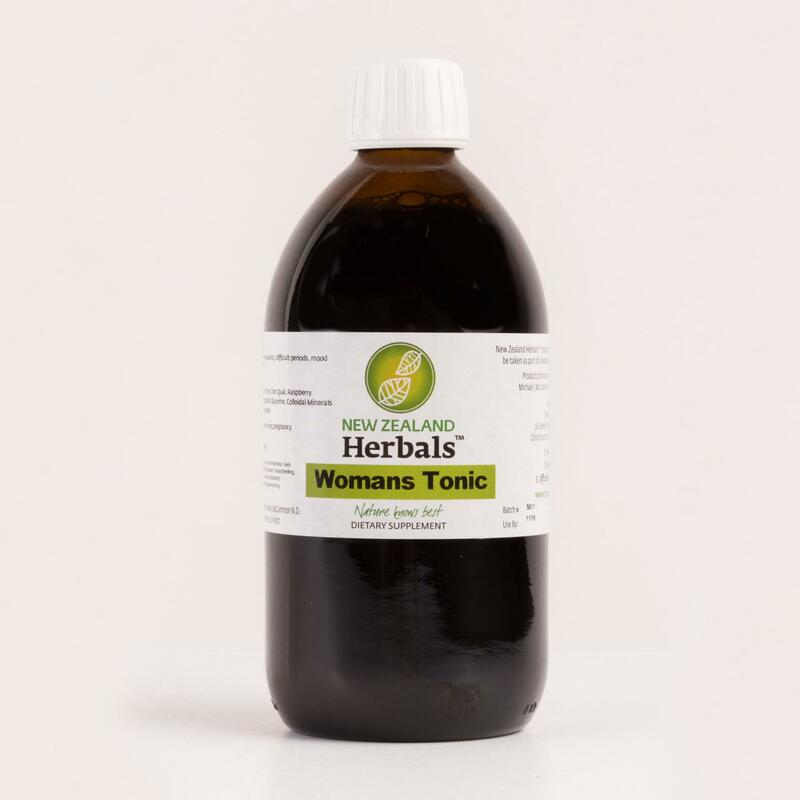 Woman’s Tonic is specifically designed for womens health issue’s. In particular, it is suitable for women who want to promote fertility, have difficult periods and struggle with mood swings. Contents: This product contains black cohosh, chaste tree, don quai, raspberry leaves and licorice root. Recommended for: This product is suitable for all women, but particularly for those who are having difficulty with their reproductive systems. It is also suitable for helping those who have irregular, difficult or painful periods. 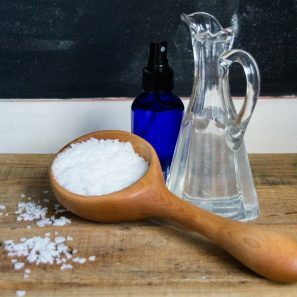 Do you suffer from fatigue, muscle aches and pain, headaches, migraines, cramps and spasm, dry skin, or emotional issues such as depression and anxiety? Magnesium oil may well be an answer. 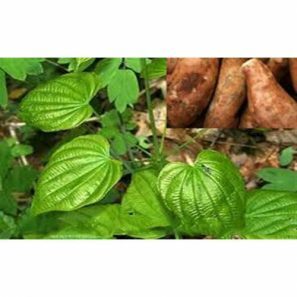 A Natural Balancing Cream Made with Wild Yam Root. Traditionally used to assist in balancing female hormones before, during and after menopause.